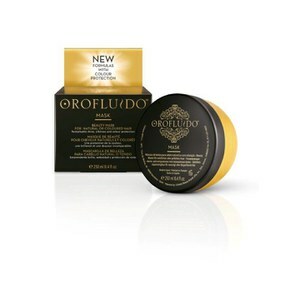 A pure celebration of the senses, the Orofluido range is available now at HQhair and contains a whole host of products that will work to leave your hair soft, shiny and supple. 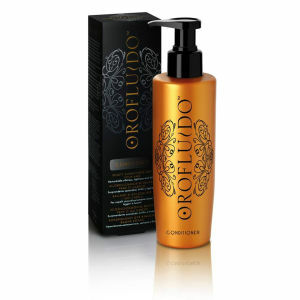 With a range including a Hair Mask, a Sahara Heat Protect Spray and the brilliant Hair Beauty Elixir, each product in the Orofluido collection boasts a delicious amber fragrance with a vanilla foundation. Also blended with the most precious natural oils, this range will transform lifeless hair into silky, light and flexible locks. Shop the collection today with free worldwide delivery and free next day UK delivery when you spend over £50.